Occasionally, a package will break when you install it on Ubuntu. 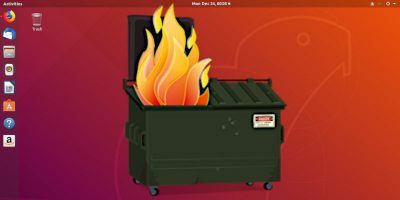 These tricks can help you fix the broken package and get Ubuntu back up and running! When on a 64-bit system, you might come across 32-bit RPM packages that you want to convert to DEB (or vice versa). Here’s how to convert RPM packages to DEB. When you reinstall Ubuntu, you also have to reinstall all your favorite packages. Aptik can backup your installed apps and restore them on a new machine.